I have some good news for one lucky person today! My nail polish giveaway ended last night while I was asleep, and I'm just now getting the opportunity to announce the winner. Congratulations, Mass Deaf (A.K.A. Timothy)! That's right ladies... the ONLY male that entered my giveaway managed to win. The odds were apparently in his favor. 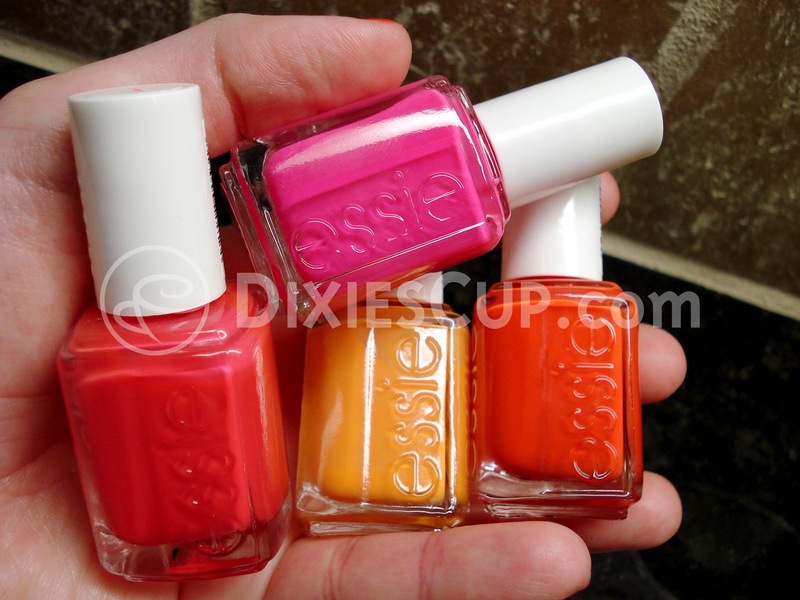 He plans to make sure the polishes get used to their full potential by kindly gifting them to his girlfriend. Proof that I didn't make it up! 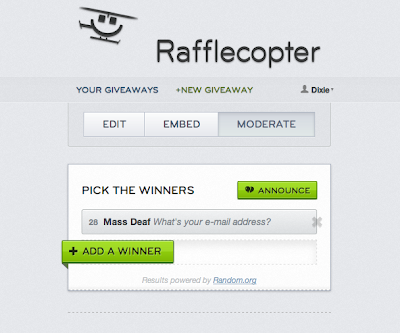 Rafflecopter selected the winner randomly, so I hope there are no hard feelings! Hope you have a great evening! I'll be working on other posts after this so you'll have something more interesting to read soon. I think I am officially following you!